Welcome to the Traffic law attorney and lawyer group of SmartGuy.com, Feel free to interact with other professionals from across the world. You can find professionals, find deals on services, find professionals who might barter, or simple post questions, comments, or suggestions. 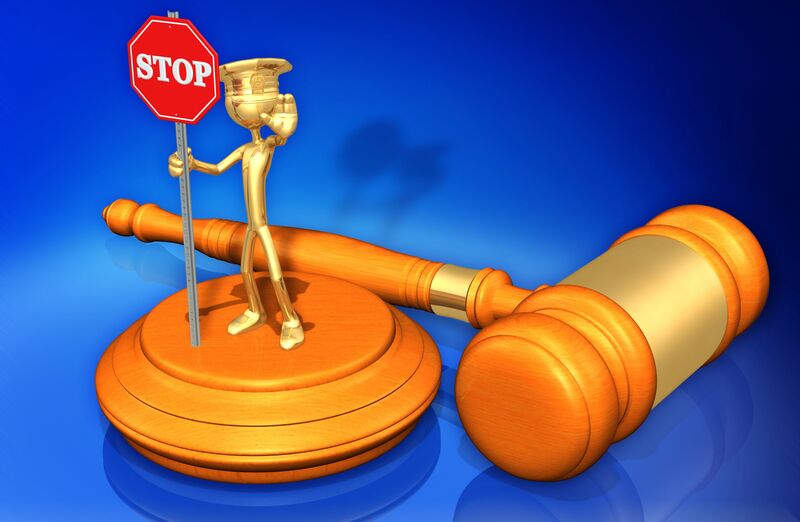 Traffic law attorneys, or traffic law lawyers, specialize in laws related to driving; such lawyers defend traffic court cases varying from routine moving violations, like running a traffic light, to more serious situations, like driving under the influence. Regardless of the violation circumstances, a seasoned lawyer works to reduce your traffic ticket penalties, negotiate alternative penalties, and/or dismiss the ticket altogether.